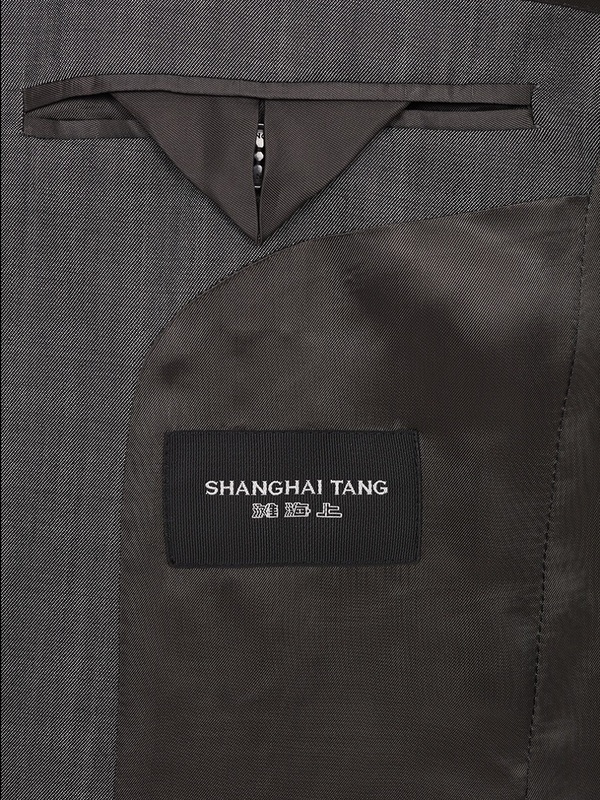 An iconic classic of the Shanghai Tang brand, this sleekly tailored five-button suit with mandarin collar is perfect for the travelling businessman and oozes Eastern elegance. 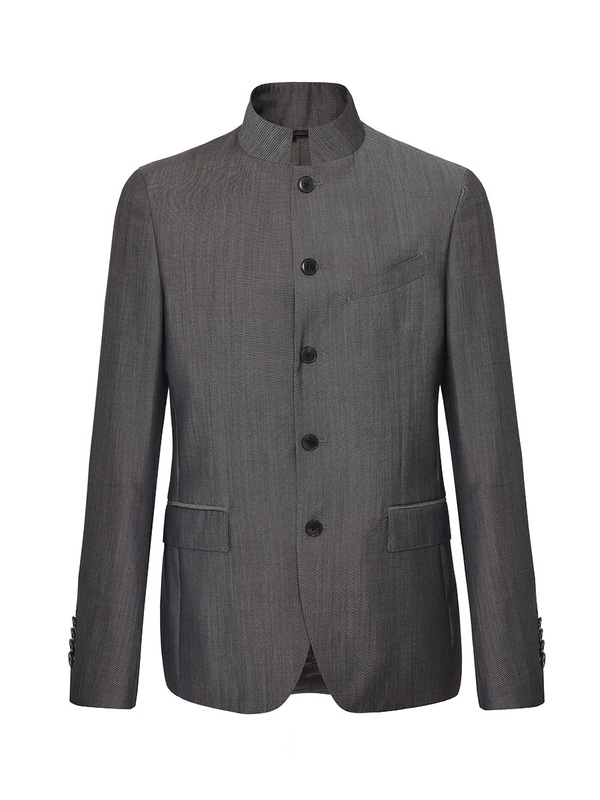 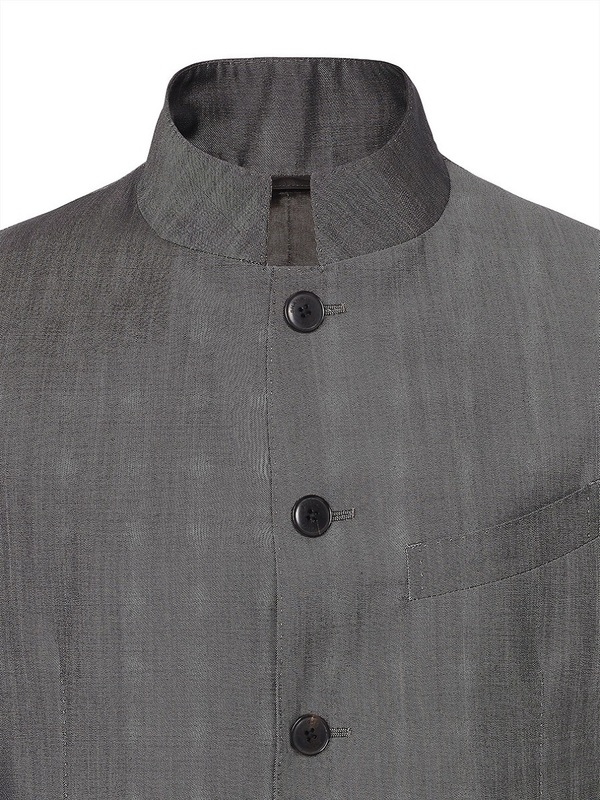 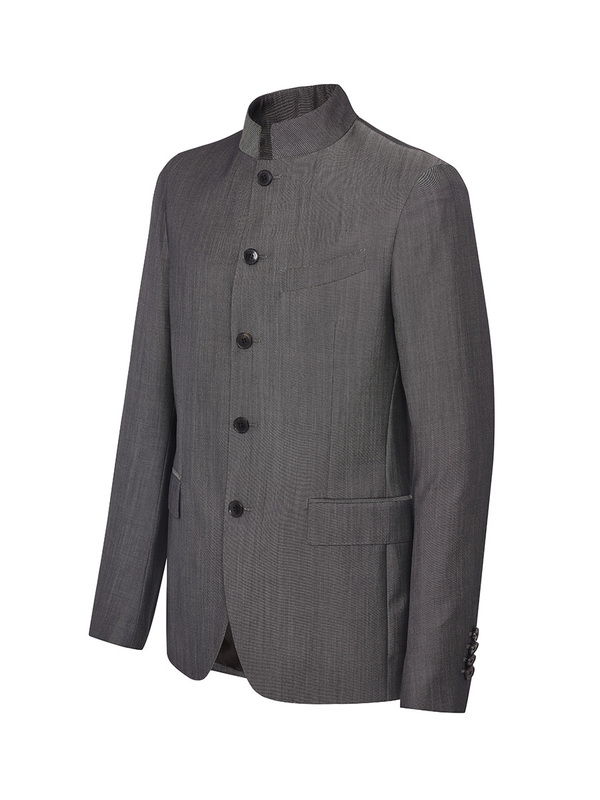 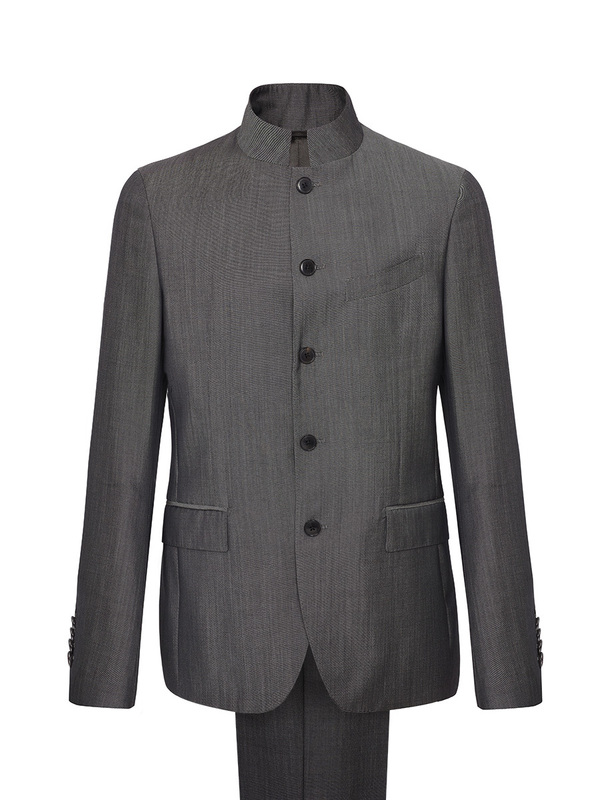 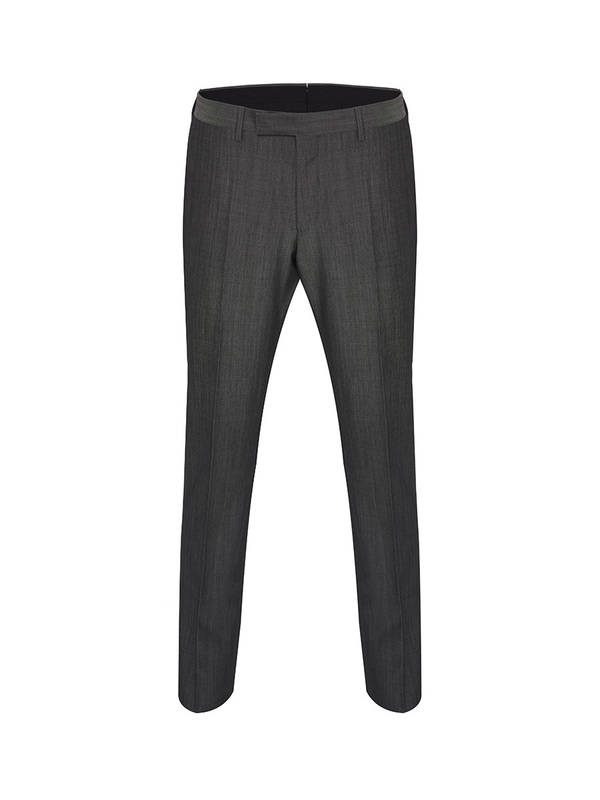 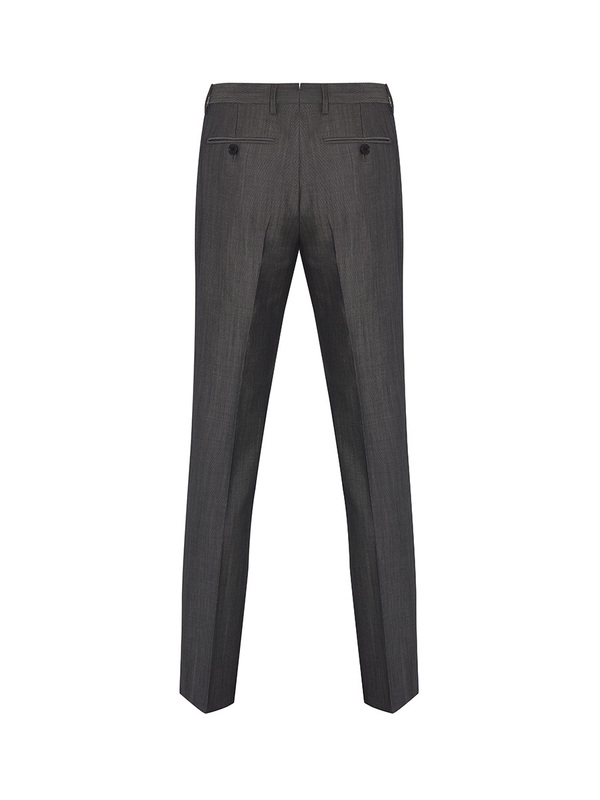 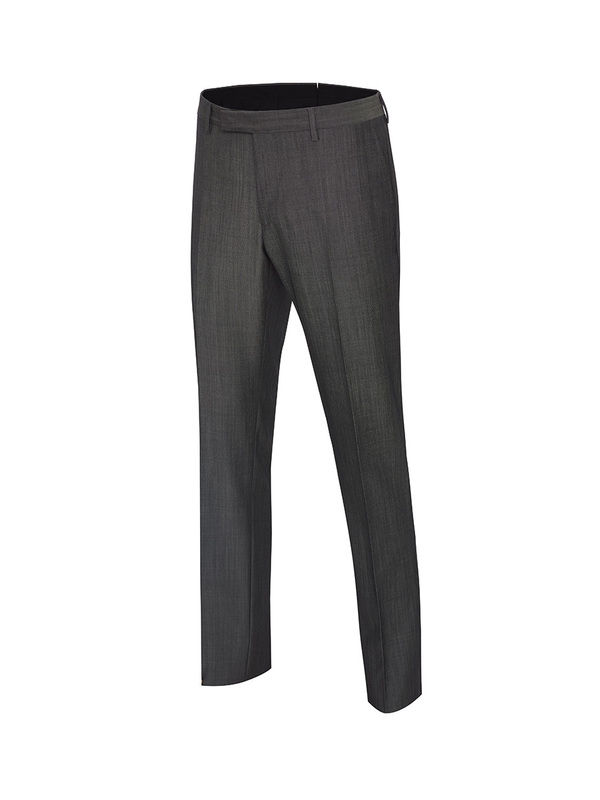 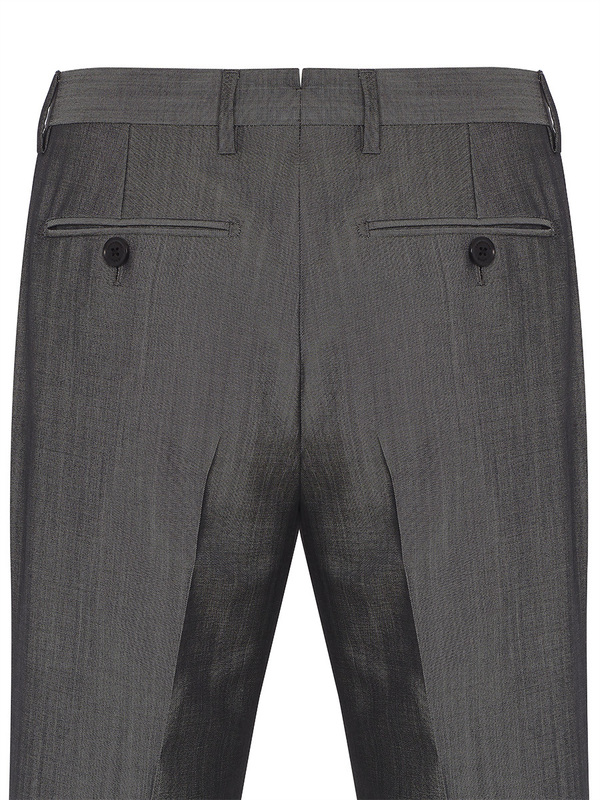 Crafted by Italian masters from a lightweight wool and mohair blend, it comes in grey. 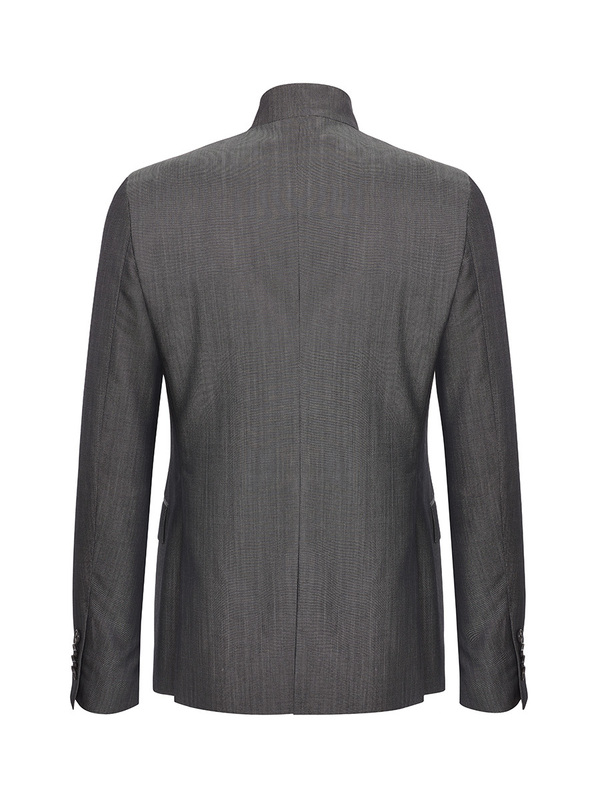 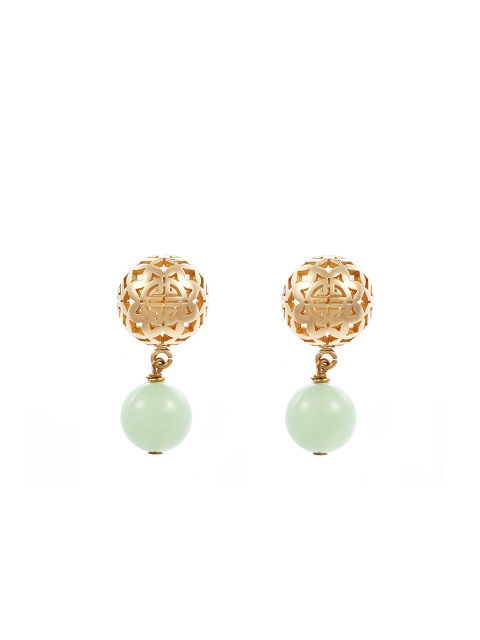 Colour: Grey Made in Italy.